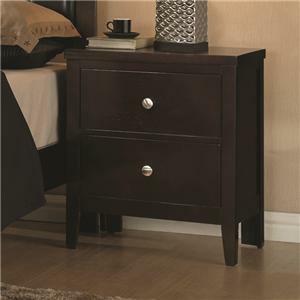 This six-drawer dresser is bold and beautiful. 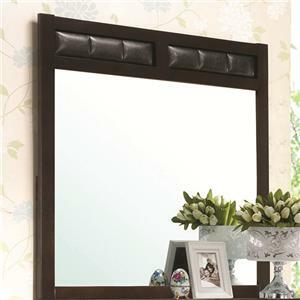 Combined with the upholstered mirror, it's a perfect statement piece. 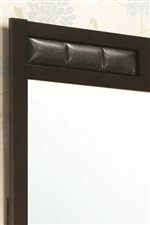 Create more light in your room with the addition of the mirror and enjoy front and back English Dovetail joinery. 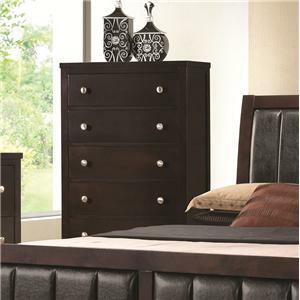 Center metal glides make drawer usage easy. 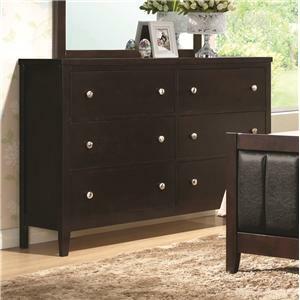 The Carlton 6 Drawer Dresser and Upholstered Mirror by Coaster at Value City Furniture in the New Jersey, NJ, Staten Island, Hoboken area. Product availability may vary. Contact us for the most current availability on this product. 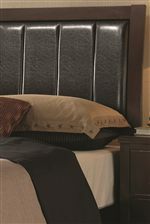 The Carlton collection is a great option if you are looking for Casual furniture in the New Jersey, NJ, Staten Island, Hoboken area. 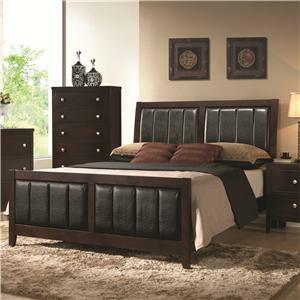 Browse other items in the Carlton collection from Value City Furniture in the New Jersey, NJ, Staten Island, Hoboken area.